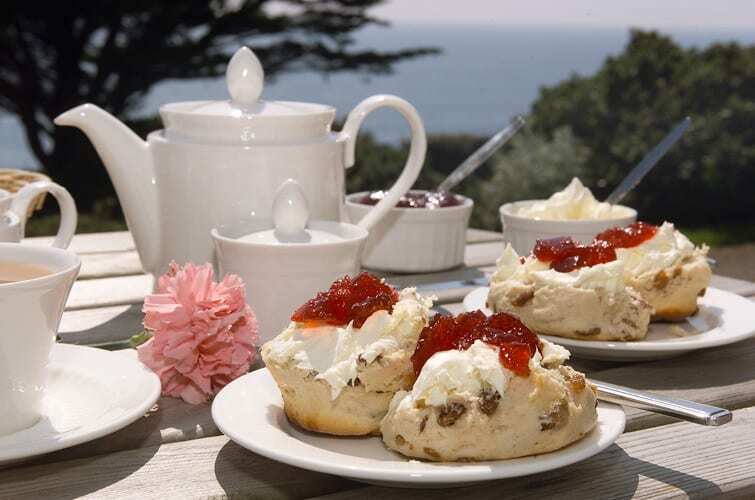 These melt in the mouth scones are perfect for any occasion be it afternoon tea or a picnic in the park. The humble scone is much-loved by us Irish especially when accompanied by a good dollop of fresh cream and in-season jam! 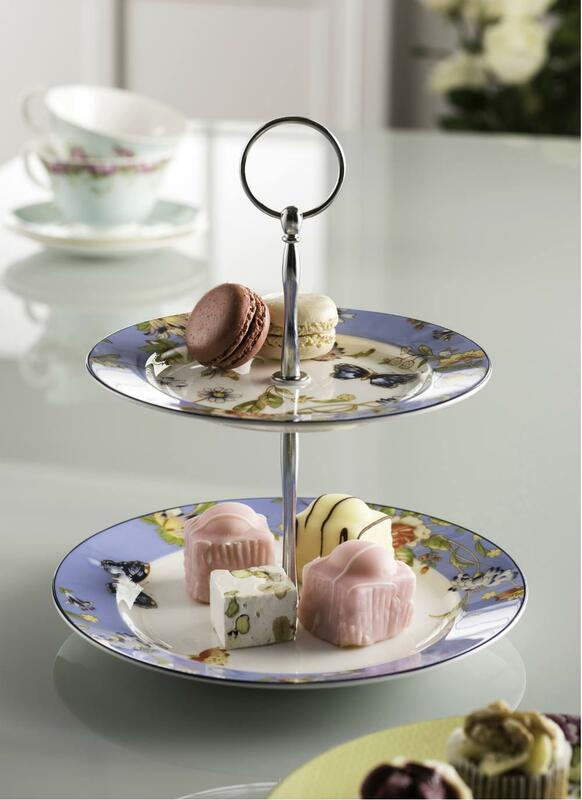 Stack your scones on this splendid two-tier cake stand from Aynsley Fine China! Sift the dry mixture into a large bowl. Cut in the butter and mix in using your fingers until mixture resembles course crumbs. Add eggs, milk and vanilla essence and mix well. Add the sultanas/cranberries and blend thoroughly. Turn the mixture out onto lightly floured surface and roll to a 1/2 inch thickness. Using a biscuit cutter (or a glass), cut into rounds and put onto an ungreased baking sheet. Bakefor 14-17 minutes or until bottoms are nice and firm.